A birthday party at Mt. 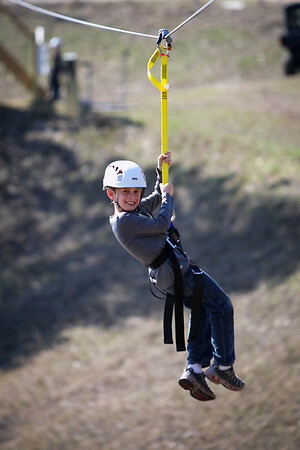 Holiday zipline. Photo by Natalie Myers.